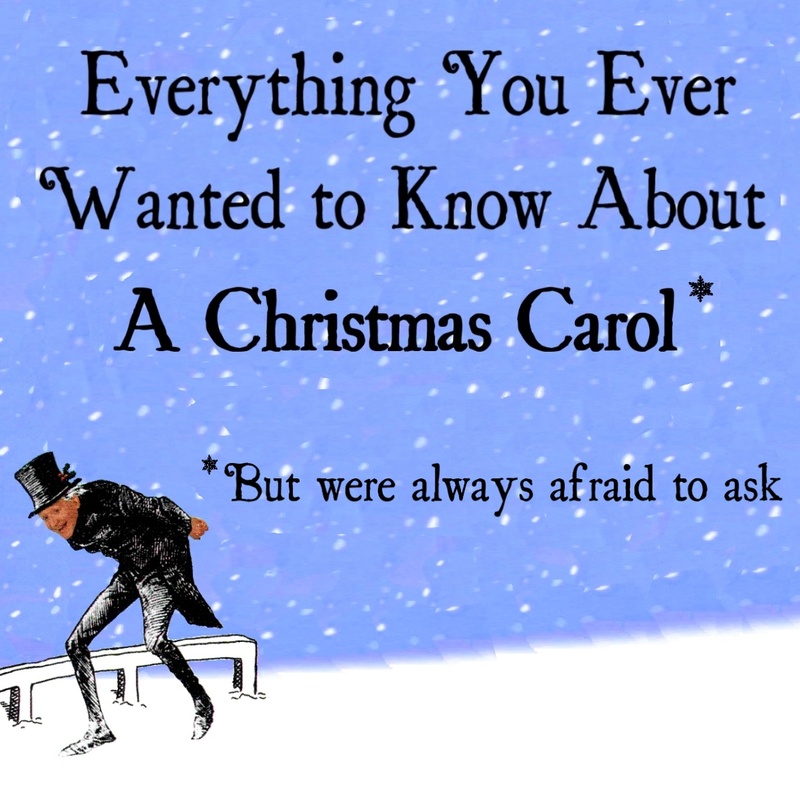 A look at the themes and ideas of Charles Dickens A CHRISTMAS CAROL. ‘Fancy and Imagination’ examines how Scrooge has to change his very way of thinking in order to become his new self. ‘Memory and Remembrance’ looks at the importance of reflection in Dickens’ work, especially his writing concerning Christmas time. ‘Life as a Prison’ takes one of the strong underlying metaphors of A CHRISTMAS CAROL and sees how Dickens applies it to many aspects of the story. ‘Time’ examines the great theme of the tale and asks what exactly does Scrooge mean when he says he must live “in the Past, the Present, and the Future”. Charles Dickens and his ability to create characters who have appear to have a living and breathing life of there own. 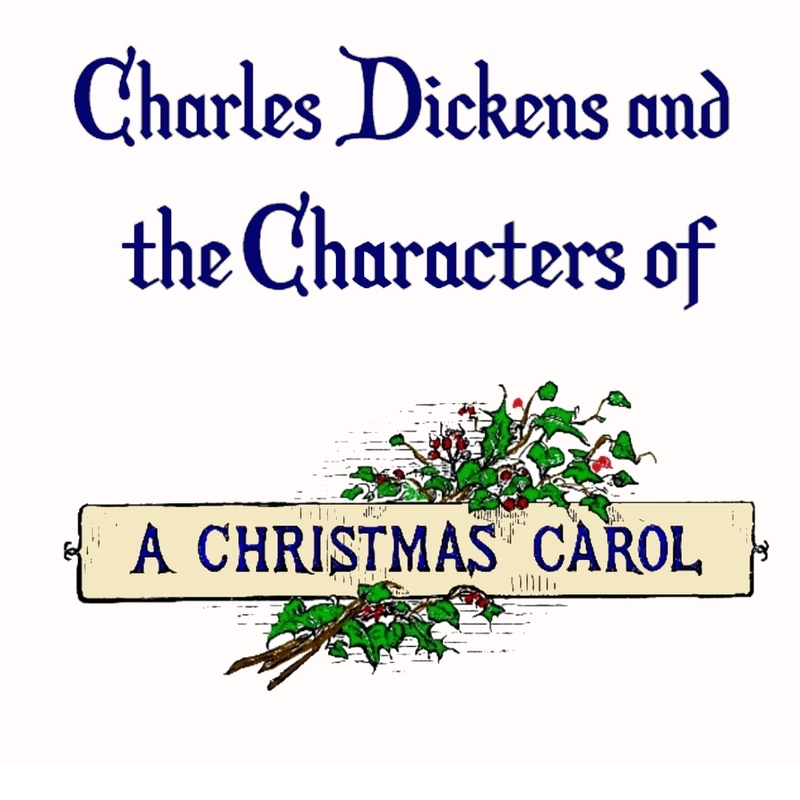 The article examines all the main players of A CHRISTMAS CAROL, their role in the tale, the imagery Dickens uses to describe them, and their place in the life and times of Charles Dickens and the Dickens cannon. A look back at STAR WARS with voice actor Steve Nallon. 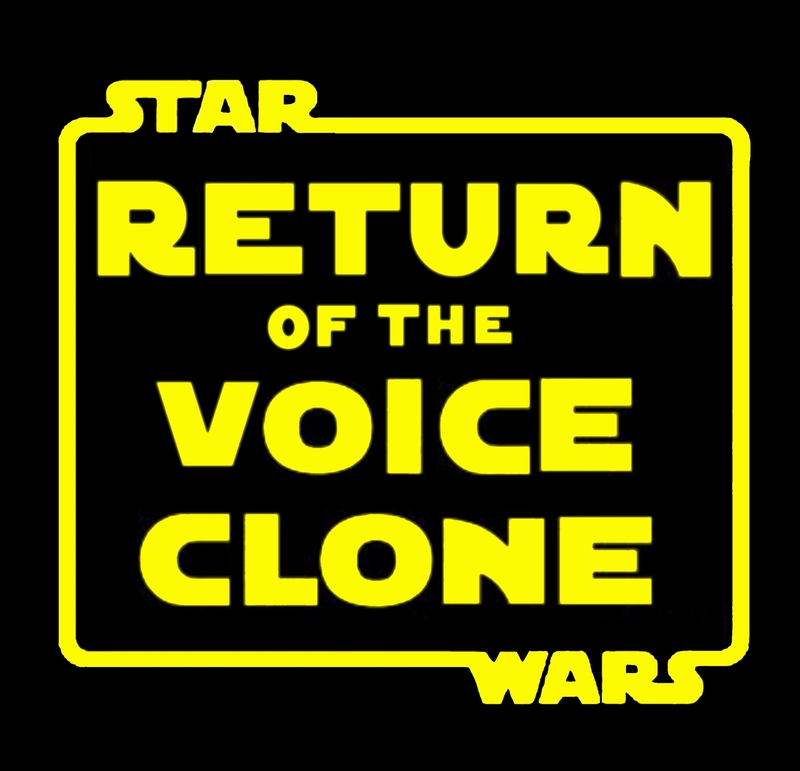 With a voice selection of seven STAR WARS characters including Obi-wan Kenobi, The Emperor Palaptine, C-3P0, Darth Vader and Yoda. Steve talks about on his own experience of classic film series as a teenager, plus some of the influences behind the movie – artistic, storytelling and mythological – and finally his reflections on STAR WARS now nearly forty years on. 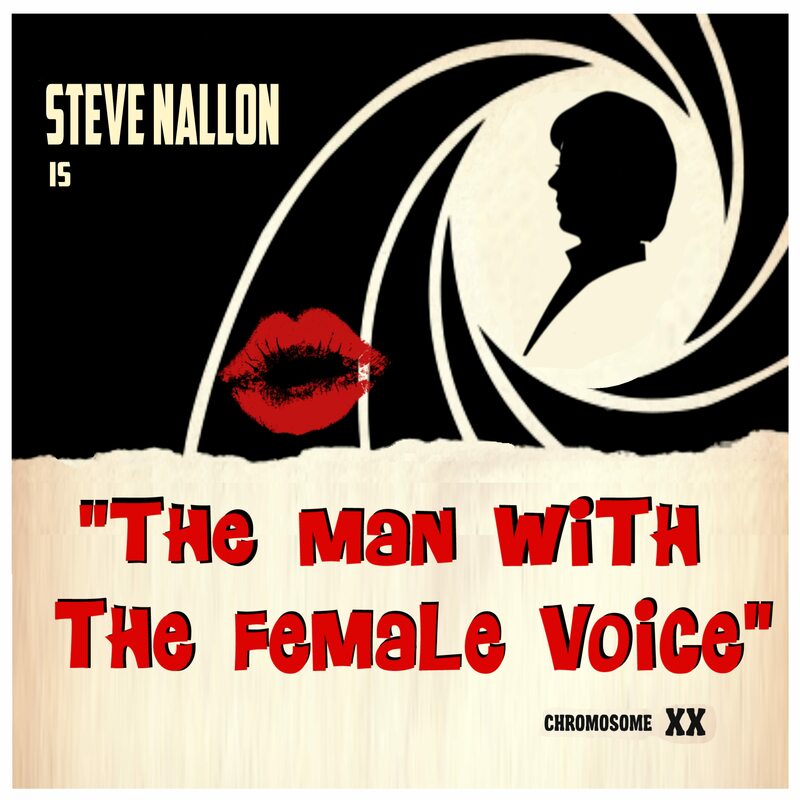 “Why do you do so many female voices?” in answering this often asked question, Steve Nallon reflects on his background, his psychology and his ‘Two-Spirits’ nature. The article includes numerous videos and examples of The Man with the Female Voice.